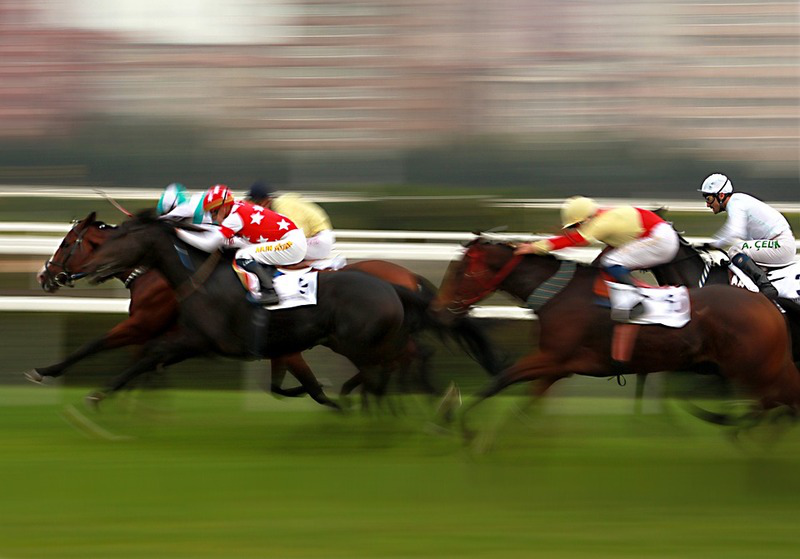 How Do Horse Races Around the World Compare to the Grand National? 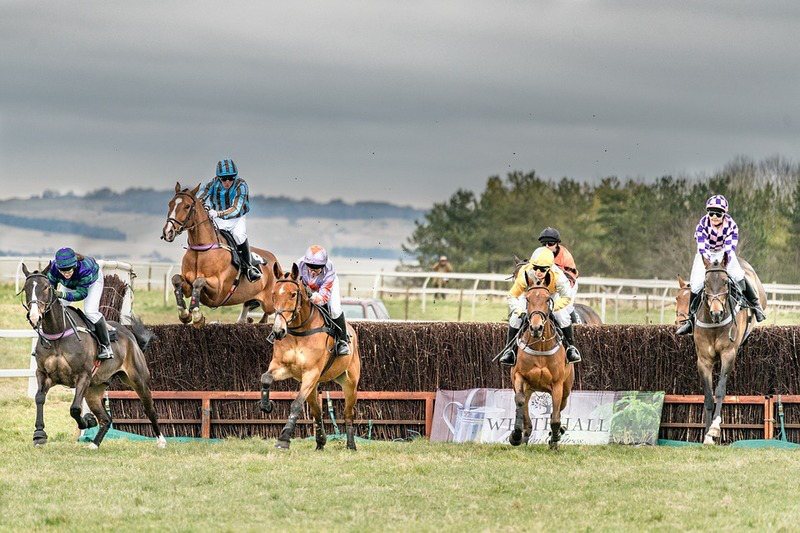 The British Grand National is one of the most popular competitive sporting events in the world with up to over 600 million people tuning in each year. Held at the famous Aintree Racecourse near the city of Liverpool, thousands of spectators come together to see which horse and jockey team will become that year’s winner of the coveted title. This year, the prize amount for the Grand National stands at £3.2 million, and williamhill.com has contenders Blaklion or Cause of Causes as two of the favourites to take that pot home. 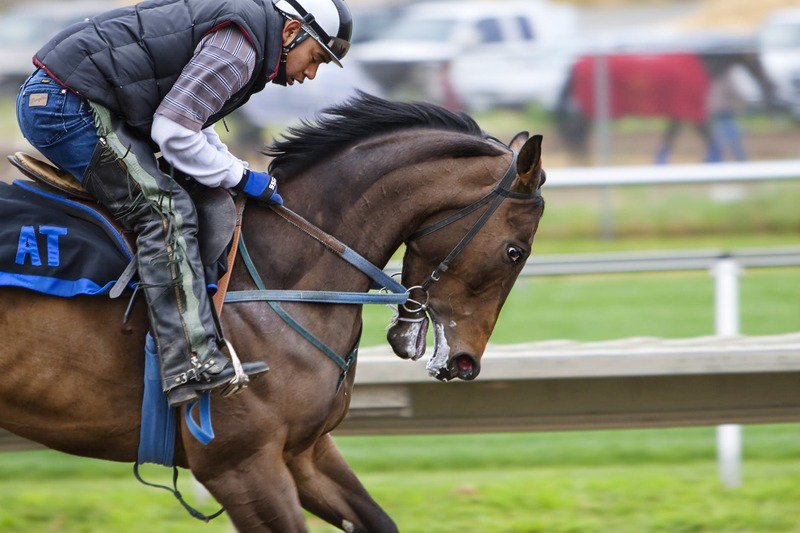 However, it isn’t the only competition of its kind; there are horse racing competitions all around the world which are hugely popular, but what are they and how do they compare to the British Grand National? Let’s dive right in and find out now. The Kentucky Derby was started all the way back in 1875, making it the oldest sporting event in the whole of the United States, and continues annually to this day in Louisville, Kentucky. It is a sporting event which has been honored throughout time in the classy Southern American style, by spectators sipping on mint juleps and wearing big and beautiful hats as they watch the race unfold. The most prestigious award a horse can win in American horse racing is the Triple Crown, which is achieved when a horse has been the winner at the three biggest racing events, the Kentucky Derby, the Belmont Stakes and the Peakness Stakes. The last winner of the Triple Crown was American Pharaoh back in 2015. Will 2018 be the year we see another winner? Like the Grand National is to the UK, the Melbourne Cup is one of the biggest sporting events in Australia. Each November, finely dressed spectators gather to watch the horses race around the 32000 metre Flemington Racecourse to compete for the $6.25 million cash prize. High fashion is one of the strongest aspects of the Melbourne Cup and attendees will be likely to stand amongst huge celebrities and possibly encounter some drama, making this event more than just about the sport. We wonder what this year’s event will have in store! Dubai is the playground of the rich and famous, so it comes as no surprise that their horse racing event, the Dubai World Cup, is just as gaudy. Although thoroughbred horse racing had been in place since 1981, the Dubai World Cup wasn’t started until 1996. For the inaugural race, the prize pot was a whopping $4 million, a world record at the time, which was won by Cigar and cemented the World Cup as a legitimate sporting event in the UAE. This year, the stakes are even higher as the prize pot now stands at $11 million, and the three-time Grade One winner Forever Unbridled is in the running to become this year’s champion. Only time will tell if luck is on her side this year. Competitive horse racing is a hugely popular sporting event for countries all around the world, and whether you prefer the luxury and gaudiness of Dubai, the fashionable and dramatic environment of Melbourne, or the classy affair of the Kentucky Derby, there can be no doubt that these events help to bring the nation together for a sport we can all enjoy.